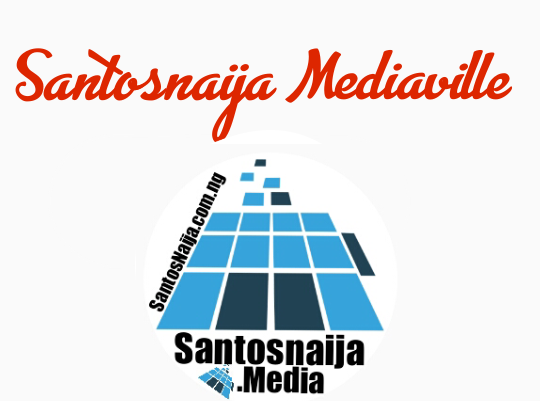 This work was done by a great santosnaija team. In fact it took some reasonable amount of time to get this done. Well for every statistics you will be seeing here, are based on the statistics given to the team by current 'happenings and standings' in Taraba state. Below are the list of the most populous cities in Taraba. Mumuye people. Zing as it where, is among the fastest growing city where commercial services can strive very well in Taraba. 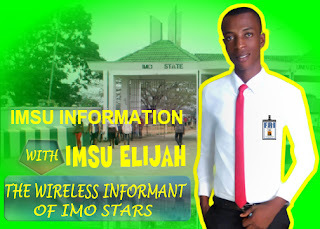 The presence of Taraba college of Education cannot be underestimated. 2006 census projected the population to be 127,685. As it stands Zing is estimated around 260,089 in population. It deserved the 5th position. 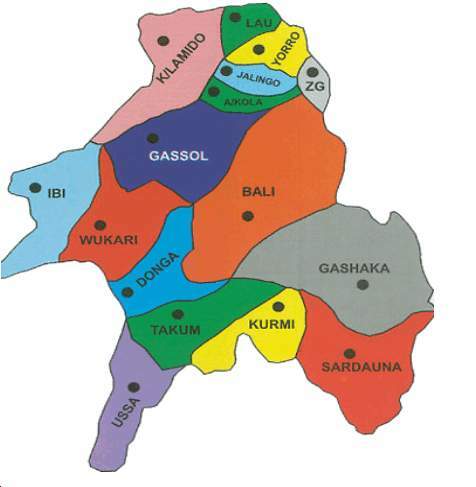 Bali is a major hub in Taraba, as at the last conducted census in 2006, was at 211,024. Federal polytechnic Bali has attracted influx of people to the town for socioeconomic opportunisties. As at now Bali is estimated to contain 317, 000 or thereabouts inhabitants. Mutum- biyu is the administrative headquaters of Gassol lga, as it were is a relatively commercial town. So with this fact, it is a sure ground populants.The population of gassol was at 245,086 as of the 2006 Nigerian census. According to recent estimates the town now has about 318,000 as the total population. Sure mutum biyu deserved the 3rd spot. Sometimes, i prefer calling this the ancient city of Jukuns . Wukari, is one of the largest city in Taraba, and presumably, one of the largest in Nigeria. Unrest/clashes in the city underpowered the town. Wukari at the 2006 census conducted was at a population of 238, 283 (villages included). Between 2006 and now, there have been increase and decrease in the number of birth, ethics clashes and lots of influx of emigrants. With the latest, figure estimated is around 332,000. Wukari houses Federal university, kwararafa private uni., and other administrative centres. Jalingo is unarguably the most populous city Taraba. I believe it will still remain the most populous city in Taraba for a very long time to come, for the fact that it is the administrative centre of the state. The presence of higher institutions such as Taraba university, college of Agric., College of Nursing and Midwifery encouraged the inflow of people to the state capital. According to the 2006’s population census, Jalingo had a total of 140,318 though as at that time the state Gov't protested the figure, but now that number have tripled. According to current projection the City’s population stands around 402, 090 population. Though this fact is judged as unreliable true by the National Population Commission of Nigria.